This week we had the privilege of releasing a new site for Brain, Child: The Magazine for Thinking Mothers. 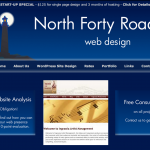 In addition to having a unique, custom design, this site utilizes the WordPress blog functionality in an unusual and effective way to display web-only content from this excellent magazine. 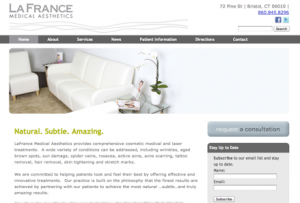 Other features include a fully-functional product store and online subscription purchase and management. The owners of the magazine are able to click a button in our interface to generate an accurate mailing list when it comes time to send out the next issue. 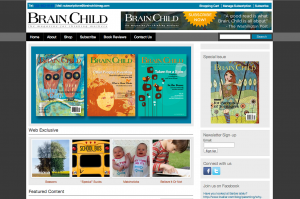 The website for Brain, Child presented new and different challenges for us, and we’re excited to help the magazine reach more and more people online. Visit www.brainchildmag.com and give it a try! 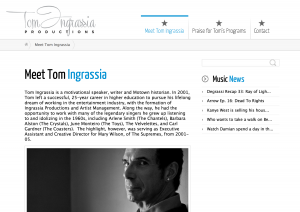 Recently, the gurus at WordPress released a new version of WordPress, version 3.5. This is a significant update. If we host your site, we will be rolling this update out to you soon. Many of you have already been updated. What’s new in this version? Well, this is a significant upgrade, and you may notice some changes when you log in next time. The biggest change is in how WordPress handles your media, images and videos. The new media manager is designed to be easier to use and offers a few handy features drag-and-drop configuring of galleries and the ability to insert multiple images into a post at one time. If you use images in your blog post, these changes should be helpful. Of course, there are also a host of security and bug fixes. The administration area has been upgraded for “retina” displays, if you happen to be lucky enough to have such a display. And many of the software libraries that WordPress uses have been updated to the latest versions. All in all, with version 3.5, you should have a smoother experience with images and other media files and a sharper looking administration area. You can read more about the release here and you can always contact us if you have any questions. 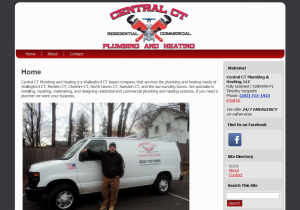 We’re proud to announce another new site release, for Tim Vergnetti at Central CT Plumbing & Heating, LLC, a Wallingford plumber. 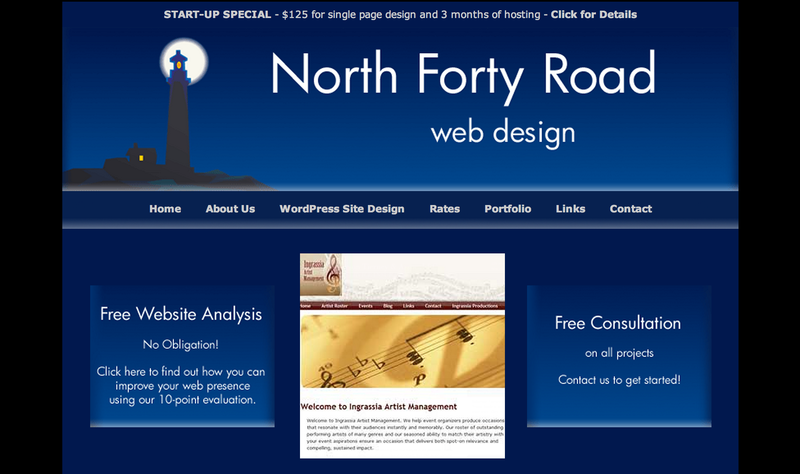 Tim is an honest, hardworking guy, and needed his site to present his business well, yet be designed within his tight budget. 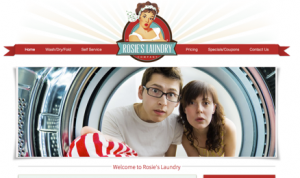 Our new basic WordPress templates were just the ticket! Using our NFR Basic Red Template, we customized with his logo, images, and content that he will be able to add to, change, and otherwise enhance over time. An easy connection to his business Facebook page, setup of a Google Places page, and Google Apps business email rounded out the project, helping Tim to efficiently get the work out about his great work. 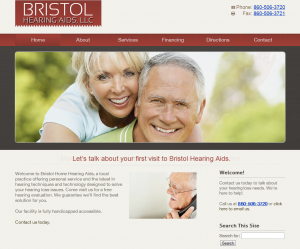 Check it out at www.centralctplumbing.com!